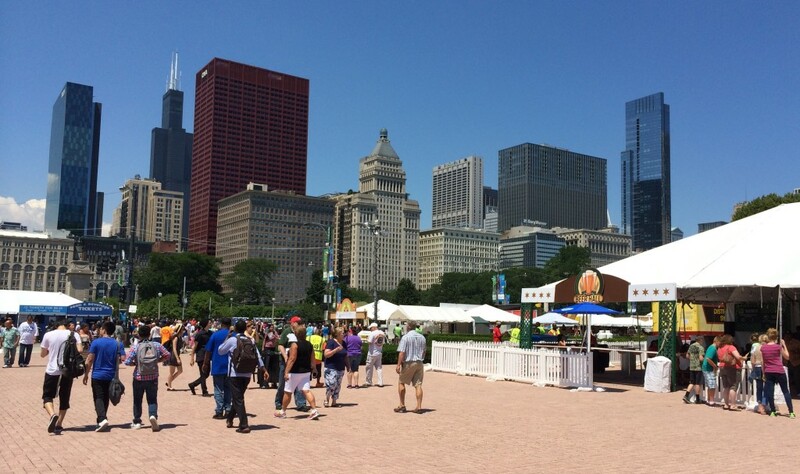 Is your favorite food joint too far to walk to on your lunch break? Don’t like the CTA? Do you love cruising in the open air with wind breezing through your hair? Then you may consider wanting to hop onto one of those blue Divvy bikes you keep seeing in the city. 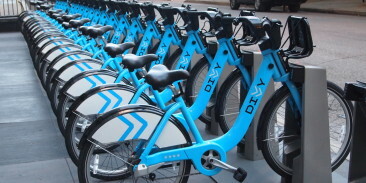 Divvy is a bicycle sharing system that started in Chicago in June of 2013. Since its inception it has grown from just 750 bicycles to now over 3,000. This week we even received news that the Divvy program is expanding with 175 new stations and 1750 new bikes opening soon (now delayed until the spring, according to Chicago Tribune). New stations are planned for further reaching areas such as: the 5th ward, the 33rd ward, the 45th ward, the 47th ward, and Rogers Park and West Ridge, says the Active Transportation Alliance. These pretty Chicago colored bikes can fit nearly any shape and size. They also have 3 different speeds, front and rear flashing LED lights, and a bell. We highly recommend these bikes for any Chicagoan that is on their feet daily in the city. For just $75 a year you can get a membership, which is well worth it in the long run (especially if you are a frequent Taxi goer). After 30 minutes of riding a Divvy you will start getting charged a small incremental fee, so if you are just looking to rent a bike for a day you can pay $7 to get around. With Divvy, you can unlock a lot of locations in Chicago you previous couldn’t easily go visit and see. For instance, if you work in the city and let’s say you work 250 days a year, then renting a Divvy bike can cut down a 30 minute walking commute to just 15 minutes twice per day. That’s 125 hours you are saving throughout the working year. Now is the time to explore locations you’ve never been to before such as a restaurant you’ve always wanted to try a neighborhood or two away. Of course, you’ll have the benefit of exercise as well. 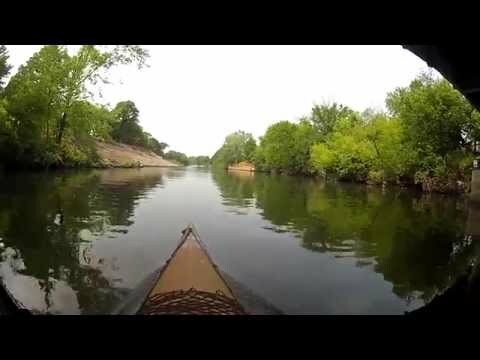 The price of $75 a year now sounds a whole lot more worth it, right? 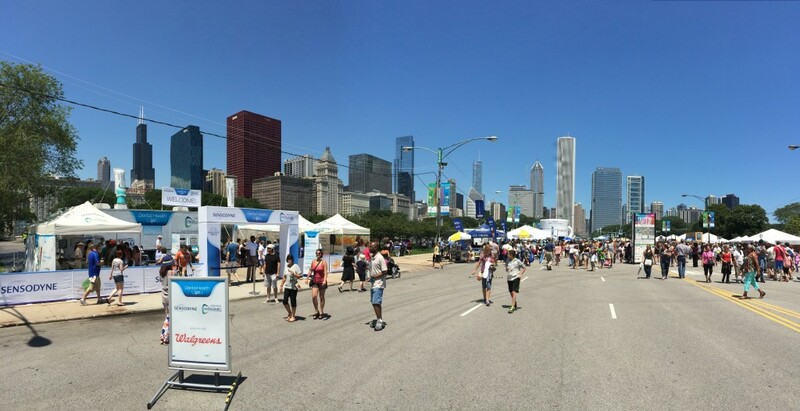 Just remember to bring your own helmet, stay safe around the cars, and Divvy it up! Win 4 Tickets to Sky Zone Trampoline Park! Jump around! 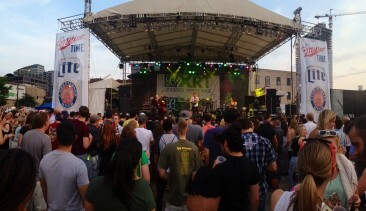 Jump around! Jump around! Jump up! Jump up and get down! 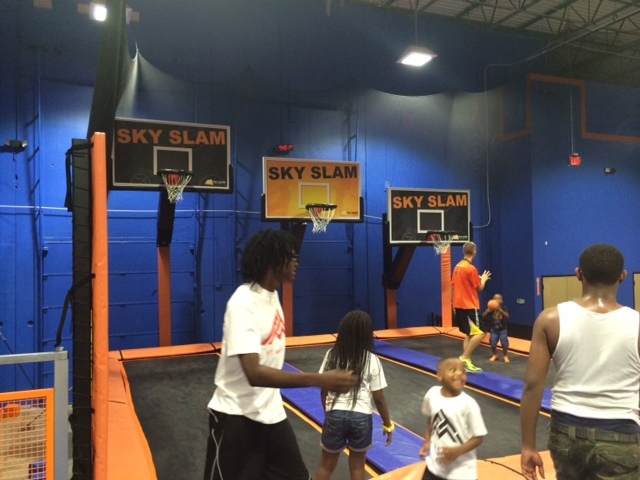 At Sky Zone (325 W. Lake St, Elmhurst, IL) jumping around comes easy… the reason being? 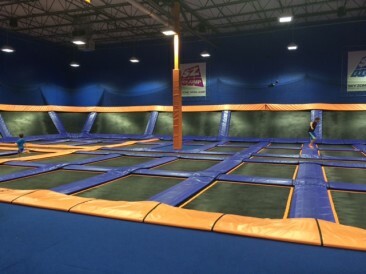 It’s an indoor trampoline park! Most people are used to that single circular trampoline in the backyard, but try imagining about a hundred more of those put together with a slam-dunk hoop and a 10,000 foam cube pit. It’s hard to imagine but at Sky Zone it’s a reality worth seeing and jumping for. Sky Zone is the perfect place to be for people that want to have a great time and also get an amazingly unique workout. It’s perfect for kids who want to have an unforgettable birthday party, or for adults who still like to have fun (that includes you!). With trampolines below your feet and on the walls you can jump anywhere! If you’ve never been able to dunk a basketball before like MJ then don’t be sad, because at Sky Zone you can jump and dunk even further than the free throw line. Ever wonder what it would be like if you could jump onto a cloud and not fall through? With the foam pit at Sky Zone you can do just that. Whether it’s jumping up and down, or side to side, to the hoop, or in the foam pit, anyone can have a spectacular, unforgettable time. And if you are looking for a spectacular, unforgettable time for FREE then you are in luck! 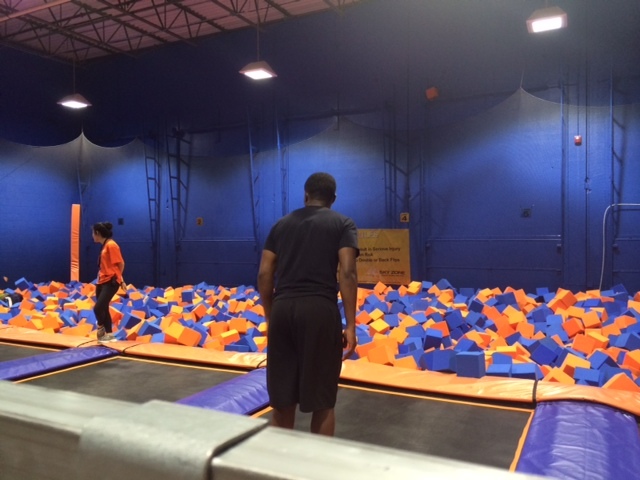 Right now we are giving away 4 free 1-hour jumping passes to Sky Zone! Enter below for a chance to win and start picking your three friends or family members to bring. Winner must provide a valid mailing address to receive the prize tickets. Contest ends at midnight Central Time on Wednesday, August 13, 2014. For more information on hours of operation and locations for Sky Zone, then check out their website. This post was sponsored by Sky Zone. 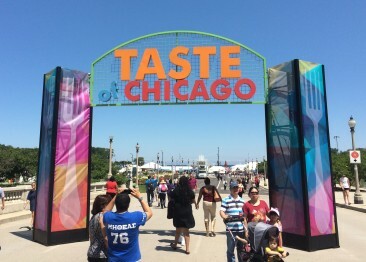 All content and opinions are from The Chicago Lifestyle.